Who wouldn’t love the gift of cleaning easier, faster and better? Toryen Microfiber Cloth is a practical and affordable gift for Mom, friends, sister’s, aunts, the guy obsessed with cleaning his car and really anyone who has cleaning to do in general! Split a multipack to stretch your holiday dollars and give each friend a single cloth to use for endless hours of cleaning. Toryen provides a simple and effective way to clean. 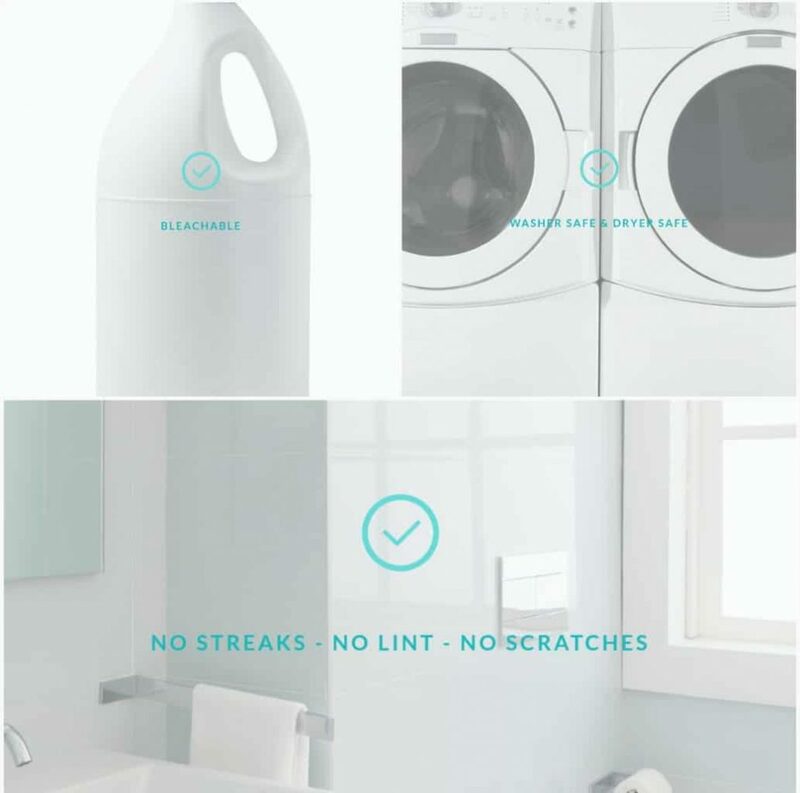 One Cloth – One Swipe to wash dry and polish all surfaces. We help busy people “Get the Cleaning Done & Make Time for the Good Stuff”! Use code HOHOHO for 10% off of your purchase. SHOP NOW! Open only to legal residents of the 50 United States and the District of Columbia, 18 years of age or older as of the date of entry. In the comments below, answer this question: What is your least or most favorite cleaning chore? My least favorite cleaning chore is the toilet. I bribe my children to do it! I don’t like cleaning the toilet. My least favorite cleaning chore is dishes! I hate them! Cleaning the toilet is my least favoritite.